Frontiers in Retreat is a research residency platform that fosters multidisciplinary dialogue on ecological issues within a new European network involving artist residencies, art and education organisations, artists, experts in various disciplines as well as diverse audiences. The aim of the project is to broaden the understanding of global ecological changes and their local impacts on European natural environments by means of contemporary artistic practices and through a multidisciplinary approach. 23 artists have been invited from across Europe for research residencies in the residency centres run by the partners of the project. Their sites, recognized as frontiers, are approached as resonant of the entwined geopolitical and socio-economic processes. During the project, the artists will move within the residency network, research the particular ecological contexts of the sites, initiate knowledge exchange between diverse disciplines in incubator workshops, and develop new artworks. SSW invites artists to reflect on the position of the rural in an increasingly urbanised and global world from the perspective of Aberdeenshire, a Northern Scottish region that is in itself socially and economically divided. Particular focus is given to how the issues of public-ness and democracy play out in the built environment and land management. As part of the project SSW organises residencies for contemporary artists together with writers and specialists, such as academics, geographers or planners. This follows the structure of SSW’s Slow Prototpye programme and allows for a close collaboration between different types of knowledge, complemented by the critical speculation by a writer. SSW organises 12 residency months for 6 artists, writers and professionals, 1 incubator and 1 exhibition. Working with SSW during 2014/15: Brett Bloom (US/DK), Fernando Garcia Dory (SP), Carl Giffney (IE), Sylvia Grace Borda (CA/UK), Simon Yuill (UK), Mari Kerski Korsu (FI). 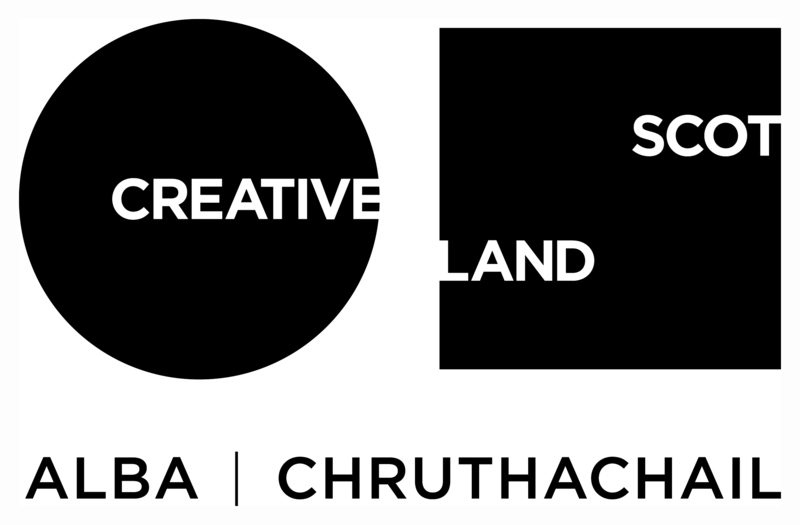 The project is match funded by Creative Scotland.